Rev. Dr Ian J. Shaw is Associate International Director of the Langham Scholars Programme. He is also Honorary Fellow at the School of Divinity, University of Edinburgh, Scotland. 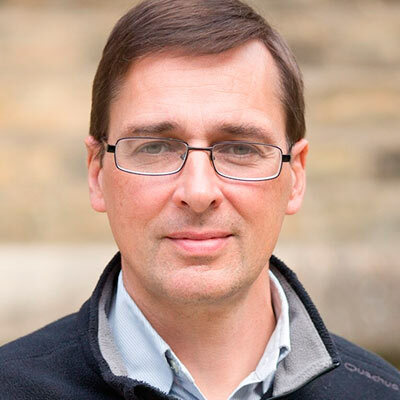 Ian holds a PhD from the University of Manchester, UK, in the field of Church History and Historical Theology. He is the author of six books. Before working with Langham Partnership he was for twelve years Dean of Postgraduate Studies in a theological college in Scotland. Through his work with Langham Partnership he engages extensively with theological education institutions across Africa, and helps support doctoral and postdoctoral students from Africa with their research. He is currently work with various institutions in Francophone Africa furthering the development of their doctoral and postdoctoral programs. Ian Shaw met regularly with the ALS leadership team, and served as an external advisor and consultant on research design and implementation and on making sense of the results. He provided input into the analysis and writing up of results.